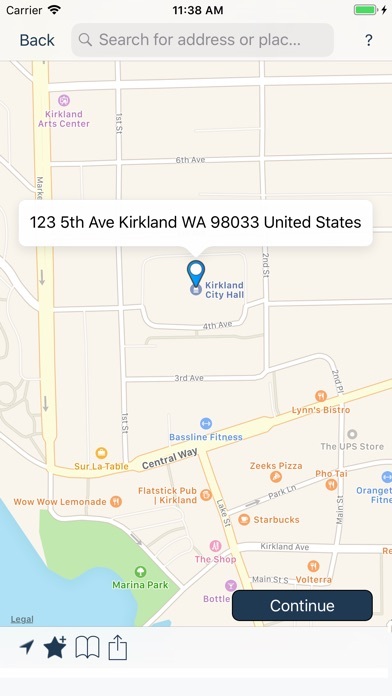 Our Kirkland – your one stop access to City Hall from your mobile device. •	Request a non-emergency service or notify the City of a concern – choose from a variety of topics such as reporting potholes, street lights out, graffiti, tree removal/pruning, contact City Council, code compliance/property maintenance, and more! •	Access information on events and City news. 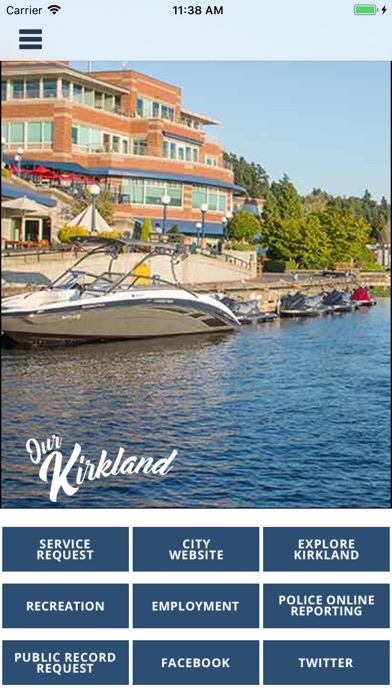 •	Connect to the City’s website, Explore Kirkland website and social media sites. •	View the current Recreation Activity Guide and register for programs. •	Request a Public Record. •	View current City job opportunities. 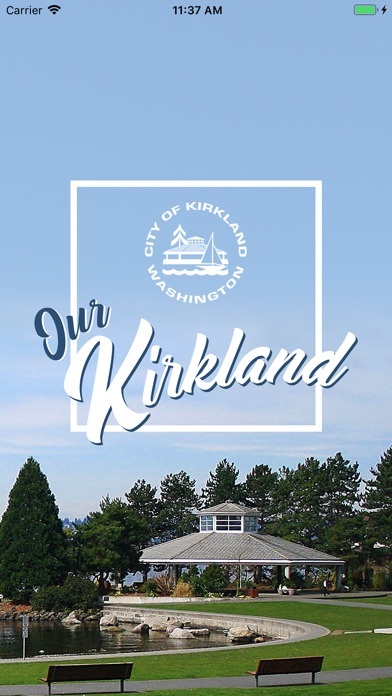 Our Kirkland app is an easy and efficient way to communicate and resolve concerns in our community.